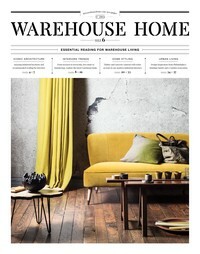 Essential interior design inspiration for loft apartments and warehouse conversions. 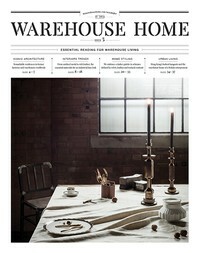 Industrial, vintage & reclaimed decor ideas for any home. 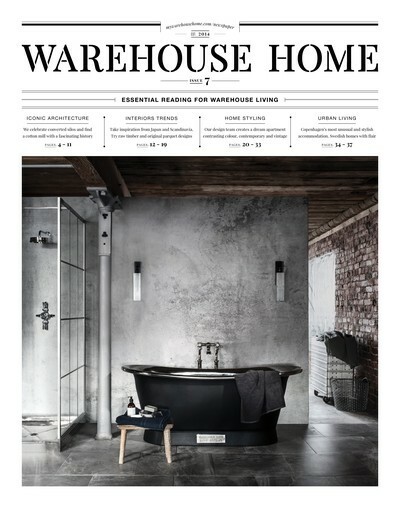 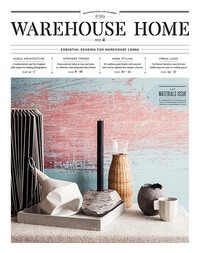 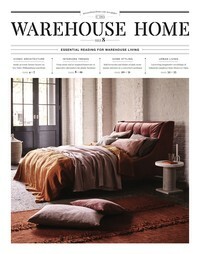 The seventh edition of the internationally renowned interior design magazine for loft apartments and warehouse conversions. This issue covers interiors trends ranging from Japanese inspired design to mirror furniture. It also showcases design projects by the Warehouse Home team, including creating an entire apartment in a Victorian mill in Manchester, England.